BodyDance™ meditations provide an opportunity to deeply explore and connect with oneself from the inside-out while discovering and developing personal intuitive body knowledge, and reclaiming embodied trust. Each BodyDance™ mediation begins with experiential embodied anatomy, guided creative visualization and insightful awareness of basic natural rhythms, cycles and patterns. Through heightened awareness of sensing and feeling, new embodied consciousness, knowledge and relationships emerge for exploration, expression and empowerment. 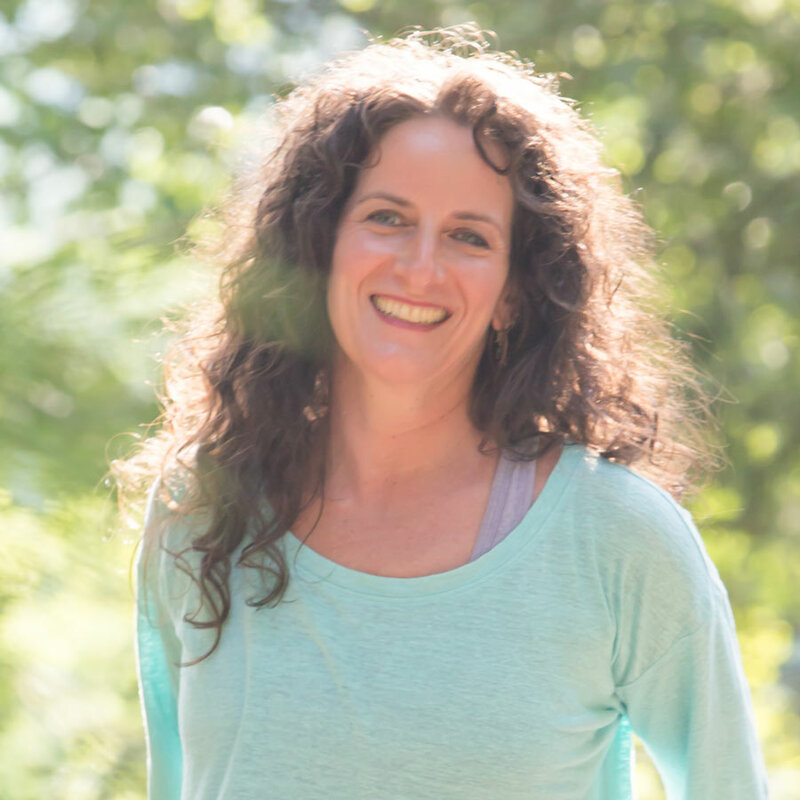 Alisa will guide you through the chakra-glandular centers, stimulating central core energy—kundalini—with the synthesis of dance, sound, meridian yoga stretch, creative movement and breath. YogaPlayKidz™ is a 75 hour modular certificate program which Alisa has developed for RYT 200 Yoga teachers, pilates instructors, and other licensed body workers. It is designed to provide an experiential approach to working with children using embodied developmental movement patterns through animal archetypes, brain-body balancing, gross motor skill coordination, energy modulation, boundary setting, and chakra balancing. The Embodiment Institute is a certified Children’s Yoga School accredited by the Yoga Alliance. Embodied Health uses Movement Meditations to support health & wellness, including female reproductive cycles, digestive, and respiratory health; and addresses chronic conditions of migraines, auto-immune disharmony, and hormonal imbalances, such as thyroid and adrenal fatigue. Embodied Health classes and workshops focus on empowering YOU with embodied health and movement awareness skills for nourishing sustainable embodied health & vitality from within. We will explore our inner landscapes and experiences of sensing, feeling and creating comfort, flexibility and strength; while cultivating a deeper CORE knowing of our whole body selves through guided movement mediations for reclaiming embodied trust and embodied presence. BalanceCORE Therapeutics™ movement therapy focuses on private & personalized goal setting, core strengthening & stabilization, alignment restructuring, movement re-patterning, and embodied empowerment.The synthesis of Alisa’s diverse training is paced to elevate your personal embodiment journey. The use of Pilates’ equipment is integrated into your sessions.Personalized instruction and encouragement is provided each week to support your ongoing BalanceCORE Therapeutics™ goals for sustaining a home practice. Duet sessions allow you, and a friend, partner, or daughter/son, to share in the benefits of a focused session while receiving hands-on instruction for your individual needs.Emphasis is placed on both participants’ individualized goals & structural needs while supporting and activating core strengthening & stabilization, alignment restructuring, movement re-patterning and embodied empowerment.Personalized instruction and encouragement is provided each week to support both individuals’ ongoing goals for sustaining a home practice. Quartets are small group classes, usually limited to four people. They include all the previously mentioned elements of other movement therapy classes.